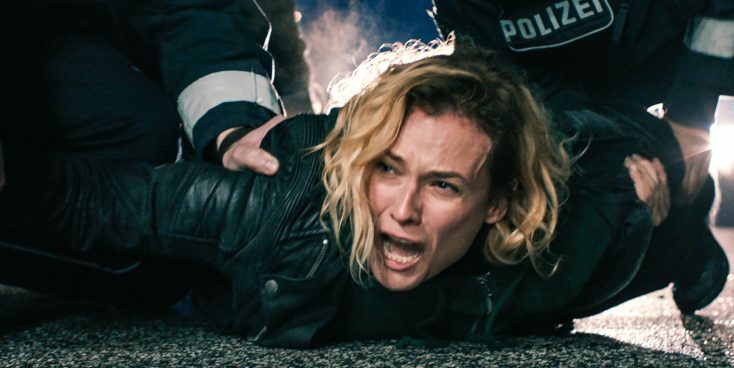 Diane Kruger stars in IN THE FADE. ©Magnolia PIctures. 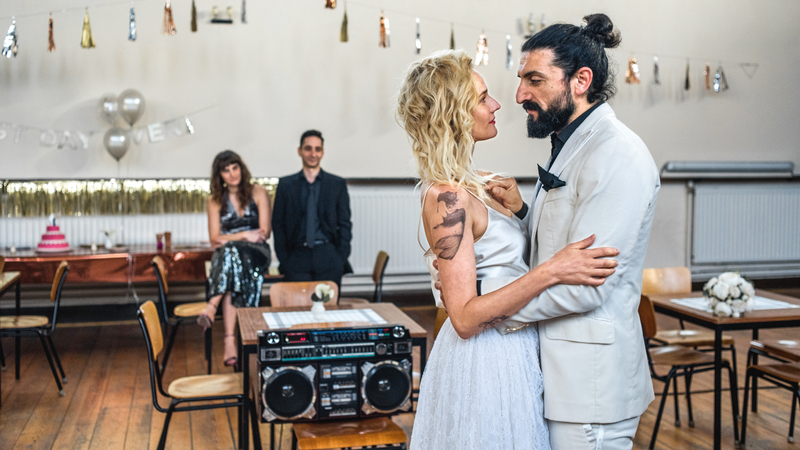 (l-r) Diane Kruger and Numan Acar in IN THE FADE. ©Magnolia Pictures. 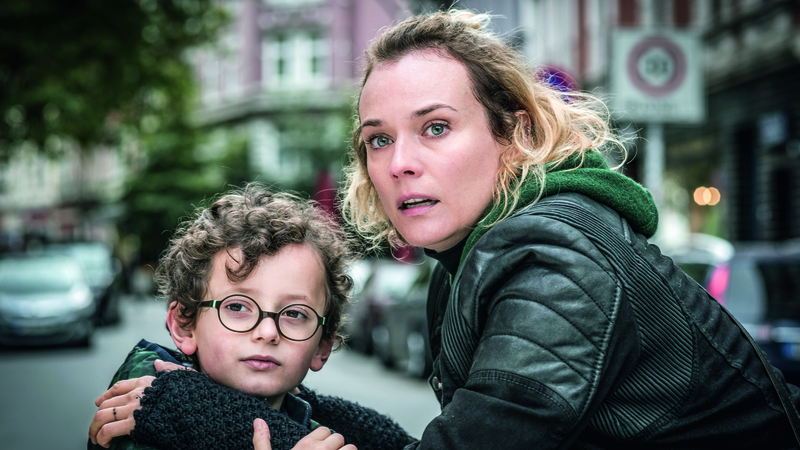 (l-r) Rafael Santana and Diane Kruger star in IN THE FADE. ©Magnolia Pictures. (l-r) Denis Moschitto and Diane Kruger star in IN THE FADE. ©Magnolia Pictures. CR: Gordon Timpen.